Marlon Wayans: Woke-ish (2018) – What's New on Netflix Canada Today! 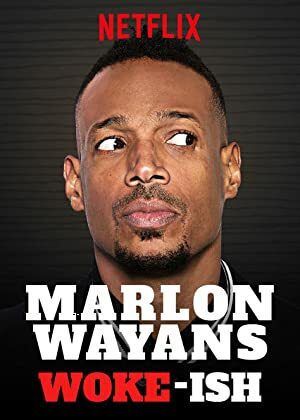 Rollicking, outrageous and audacious, Marlon Wayans gets raw on racism, age-appropriate rap rhymes, gay rights, raising kids and even the Kardashians. An American stand-up comedy special starring Marlon Wayans who jokes about politics, racism, hip-hop, gay rights, and raising kids.